We are of the opinion that our company should not only been profitable and one of major employers in the region, but they should also committed responsibility for their neighborhood. 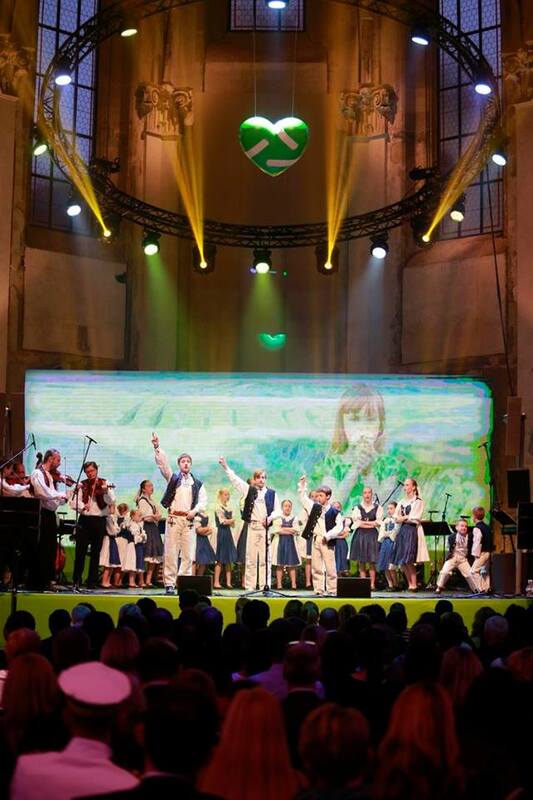 Therefore, we´ve decided in 2011 to establish the AGROFERT Foundation, which integrated existing charitable activities of the entire Group and changed it to a long-term strategy. 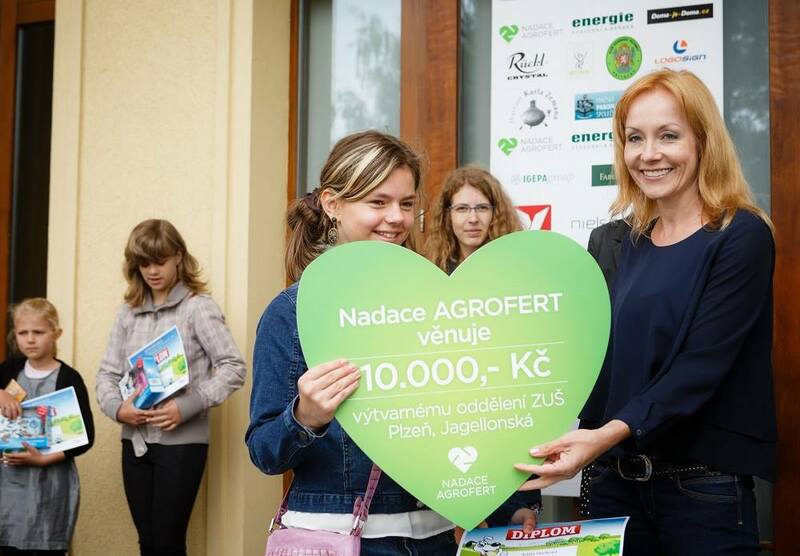 Companies of the AGROFERT Group contributed to the activities of the AGROFERT Foundation donations totaling almost 250 million CZK. 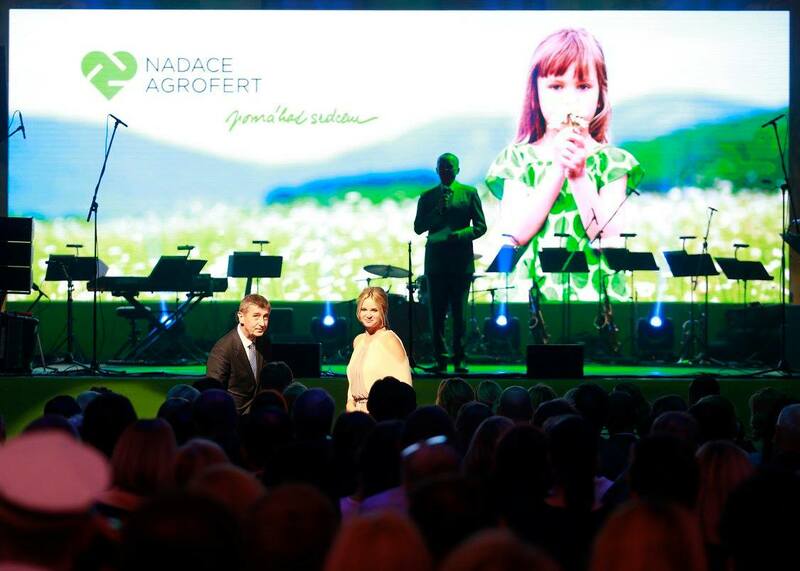 In four years of its existence, the AGROFERT Foundation supported NGO projects with more than 50 million CZK. 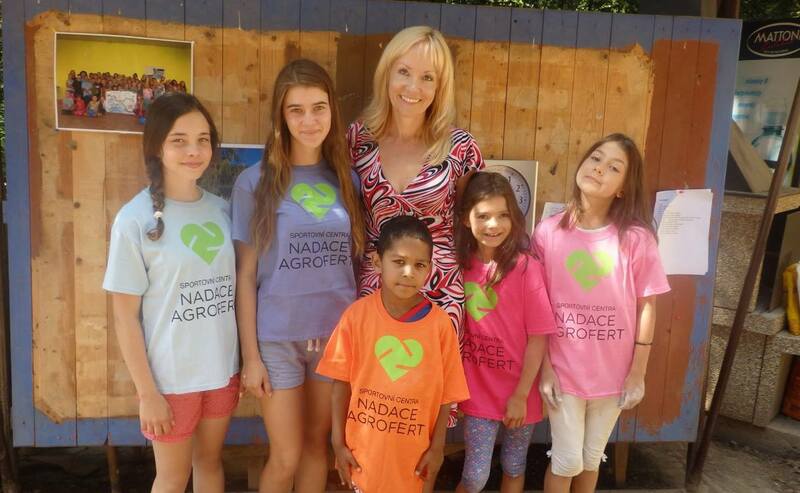 Complete information about the currently ongoing projects, grant programs and other activities of the AGROFERT Foundation should be found on www.nadace-agrofert.cz.You can also join official fanpage of AGROFERT Foundation on Facebook. Fund to support single parents in need is an independent project of the AGROFERT Foundation. The fund is intended primarily to lonely single parents who are raising one or more underage children (biological, adoptive or foster kids). We support mothers and fathers, who inhere in a difficult life situation and try to deal with it actively. Most often, the Fund contributes to cost for rent and energies, to costs associated with housing, school lunches for kids, basic furnishing, education and/or extracurricular activities for children. 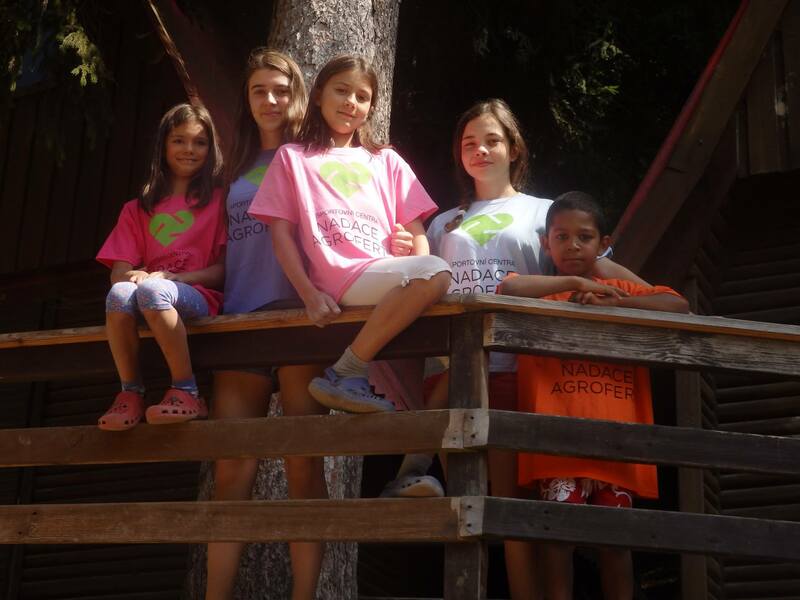 In 2014 and in 2015 too, employees of the AGROFERT Group gathered Christmas gifts for children of single parents (over 1000 Christmas gifts gathered, with direct household delivery) and in cooperation with Krouzky agency the Foundation manages summer camps. Most of the contributions for single parents and their kids is paid directly by the AGROFERT Foundation. 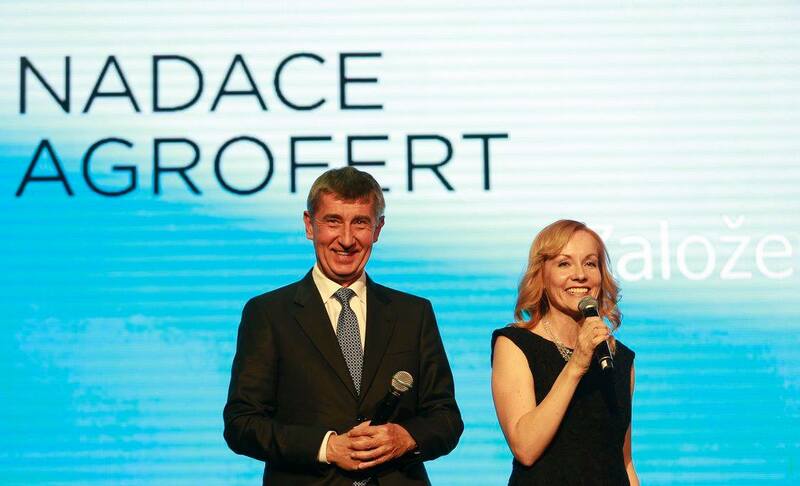 Very important donator of AGROFERT Foundation is also Mr Andrej Babis, who donates every month his whole ministerial salary (he is nowadays in charge of the Czech Minister of Finance). 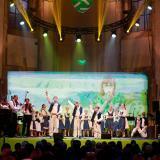 The AGROFERT Foundation has also its individual and corporate donators. The AGROFERT Foundation decided to support single parents in particular, because single parents´ difficult financial situation has a strong impact on their children. Children disadvantaged in such way get step-by-step to social isolation and they end up dependent on social benefits, with no perspective for better future. The project of AGROFERT Foundation Sport Centers is designed especially for children from underprivileged families, who are keen to do sports but can´t due to limited income of their parents. 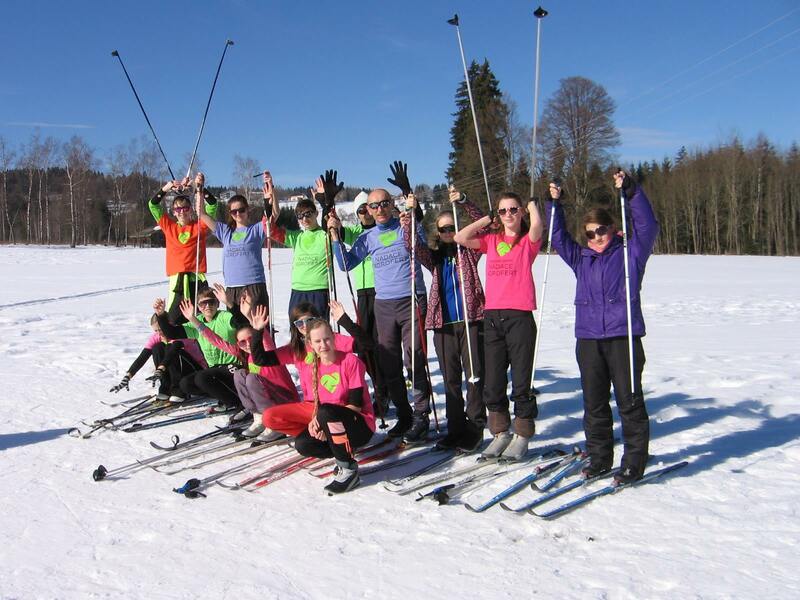 The AGROFERT Foundation organizes sports activities mainly in the afternoon time. Thanks to that, children do not tramp aimless in the streets nor sit in front of their computers playing games. But they do sports! 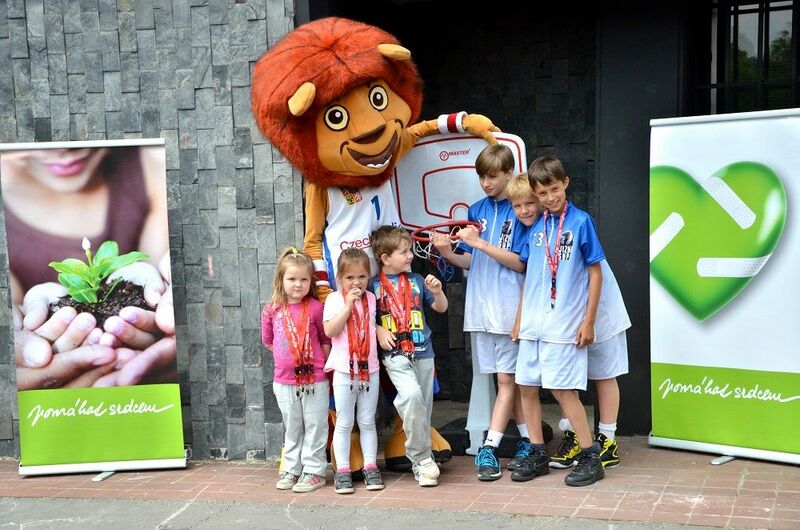 Trainings are led by professional coaches, a big advantage is that children do not have to travel anywhere – sport centers take place at schools. 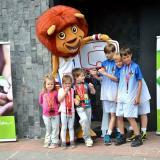 Sport activities are suitable for both boys and girls: basketball, hockey, volleyball, handball and athletics. In the school year of 2015/2016, the AGROFERT Foundation runs 68 sport centers with more than 2,024 attending children. In 2015, the AGROFERT Foundation launched it's activity "Fireman Fund", which is focused primarily on voluntary fireguard services, organizations and associations. Through this fund the AGROFERT FOundation contributes to purchasing of the fireman device, equipment or facilities, but also to fireguard activities in the areas of emergency and rescue operations, firefighting sport, work with children and youth, organization of social, sporting and cultural activities in the region or to supporting fireguard-traditions. Within this fund, we have donated over 6 million CZK to fireguards across the whole Czech Republic. Every year the AGROFERT Foundation announces grant proposals focused at supporting organizations helping people with various types of handicaps. 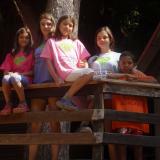 We are one of the few foundations that donates to such organizations also for operating costs. This action improves economic situation of such organizations. And it also helps to keep their viability. 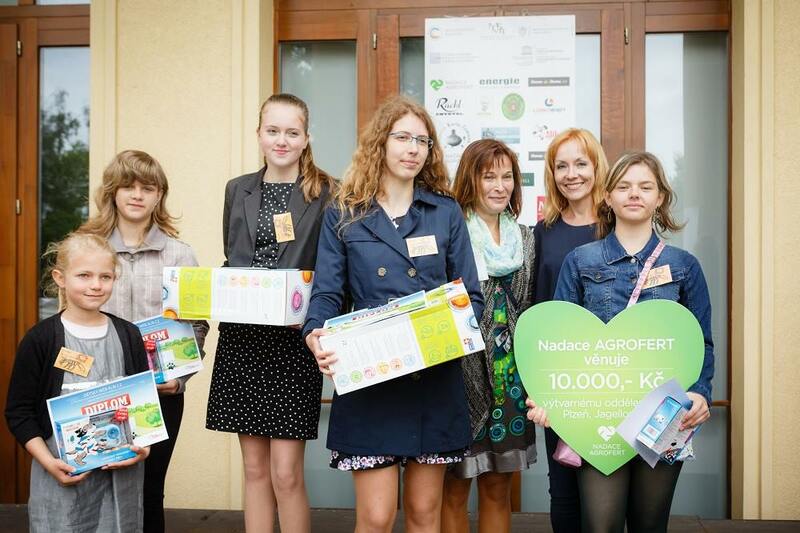 During autumn 2013 we have started a joint-project of the AGROFERT Foundation and Tereza Maxova Foundation for Kids called "Fund for Help in Crisis". The fund aims to offer a quick help and effective assistance to families at risk that their children will be taken into institutional care. Principle of the Fund is to prevent unwanted removal of children from the family environment and targeted assistance to families that fell into severe social or other threatening situation.